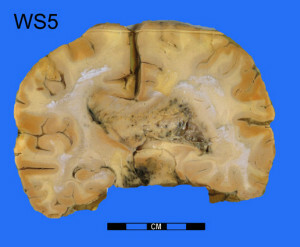 An Anaplastic Astrocytoma is a malignant type of astrocytoma (Grade 3 astrocytoma). We have a multidisciplinary team approach to offer state-of-the-art treatment regimens of both standard and experimental treatments. If possible, we attempt to remove all of the tumor visible on the MRI to relieve pressure on the surrounding brain and improve the effectiveness of certain follow-up therapies. Advanced technologies such as Neuronavigation surgery and functional brain mapping available with us to help improve surgical outcome. 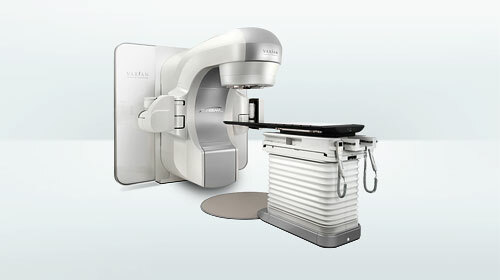 Stereotactic radiotherapy (using the True Beam) may be offered in certain circumstances. Standard oral chemotherapy, such as temozolomide (Temoget), is generally given during the radiation treatment with additional doses afterward. We offer many of the latest multicenter clinical trials available for anaplastic astrocytoma.